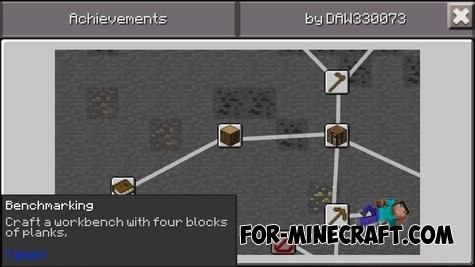 This mod adds to the game a system of achievements similar on the PC version! Now play becomes much more interesting, because you will be certain tasks. To open some achievement you have to perform tasks such as - kill the monster. So, you can get the popular achievements, for example for the first cut down tree, for the first hoe or a pick that you crafted or the first smelted iron ingot. Agree, it is really very nice! Mod has its own user-friendly graphical interface, which will show all the achievements that you already have and the ones you can get in the future. 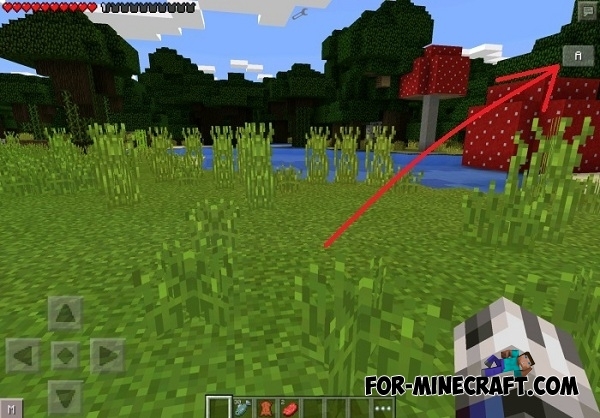 This is a great incentive for the development and survival in Minecraft PE 0.13.0! You need to open a menu to get any achievement. For this click on the button ("A"), which appears in the top right corner of the screen after installing of addon. You will have GUI modifications, which will show absolutely all the achievements that exist in your game world. The interface is very nice and you will be comfortable watching achievements. 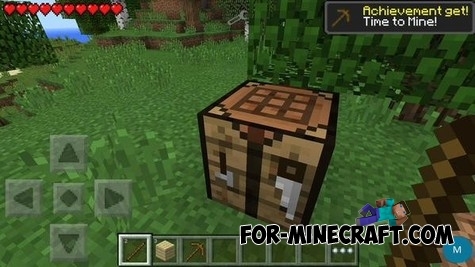 QuestMode for Minecraft PE 0.10.5QuestMode adds a new interface with the tasks that you must perform. It diversifies your game interesting quests.